With the Skin Beauty theme for WordPress you can launch awesome websites for your beauty salon, health spa, or skin treatment business. 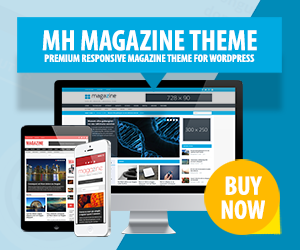 This beauty WordPress theme comes complete with a useful theme options panel, premium content slider plugin, page building capabilities, and a variety of selectable layouts. With Skin Beauty you can take your business to the next level. Using the Skin Beauty theme you can also easily implement an online store into your business site by taking advantage of the popular WooCommerce plugin. Provide your visitors a welcoming and professional website that is suitable for all of today’s modern browsers and devices.